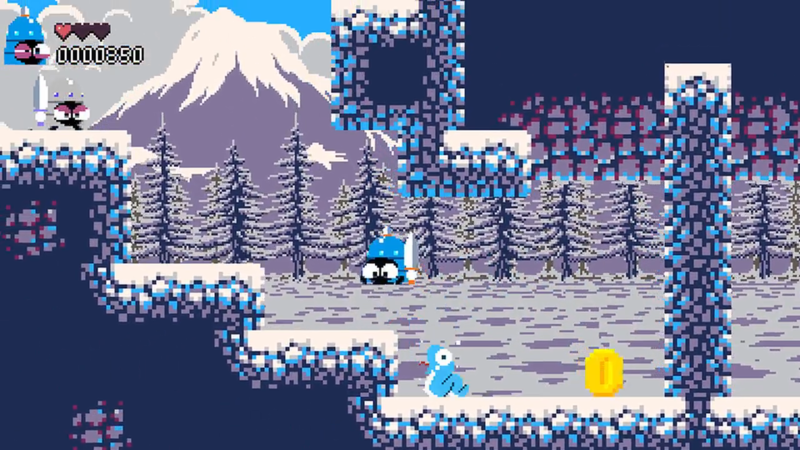 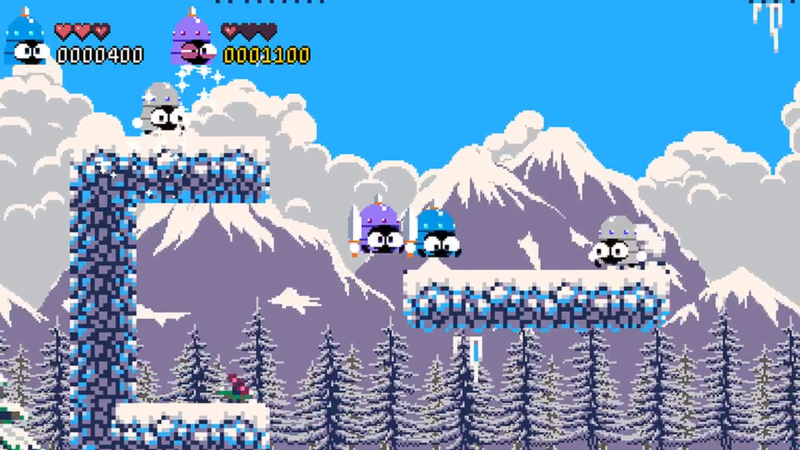 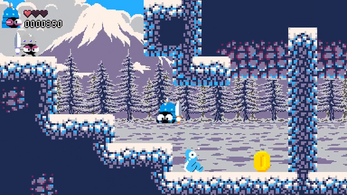 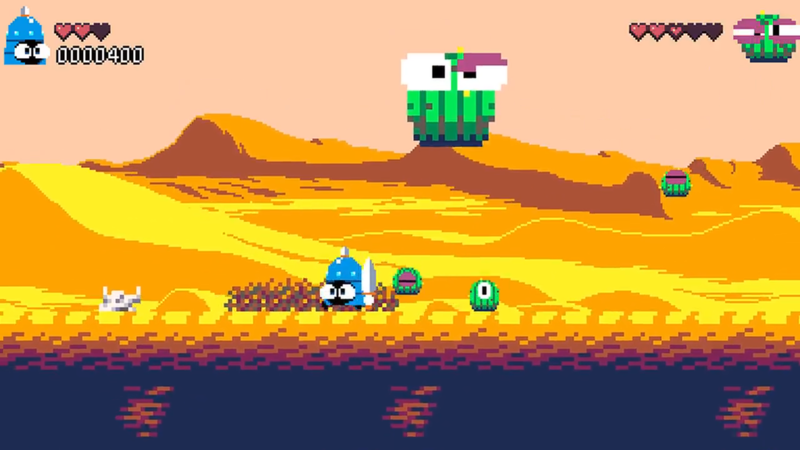 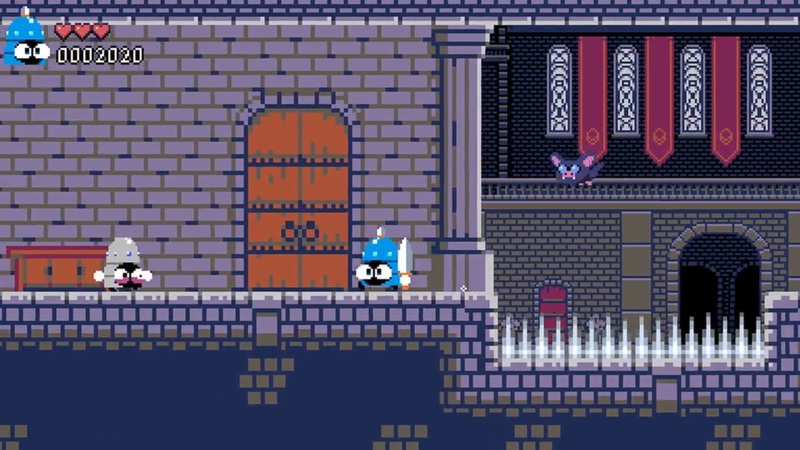 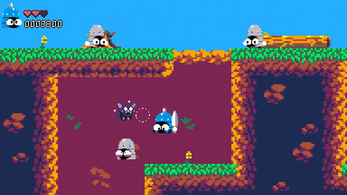 Super HelmKnight is a retro platformer with short challenging levels. 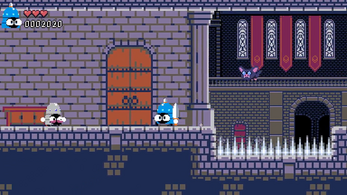 You play as Walt who must take back Helmland from the evil group of knights! Unique GBA inspired soundtrack by wyver9! Adventure Mode - Travel across 4 different worlds to take back Helmland! 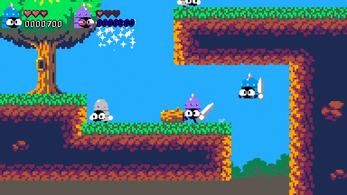 Survival Mode - Survive for as long as possible as you take on waves of enemies! 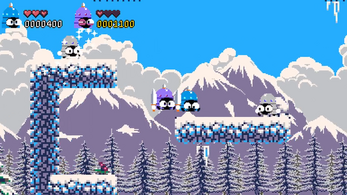 Local Multiplayer - Play with a friend and compete for the highest score! 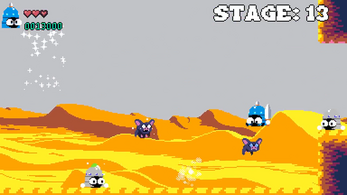 Custom Controls - Don't like the default controls? 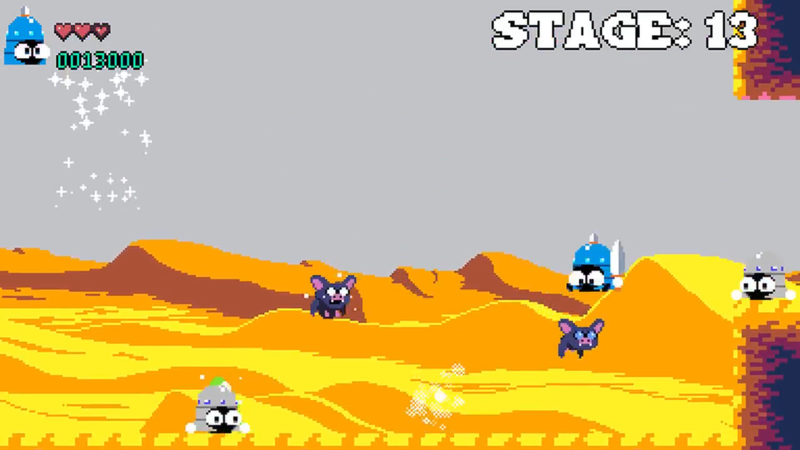 Change them! 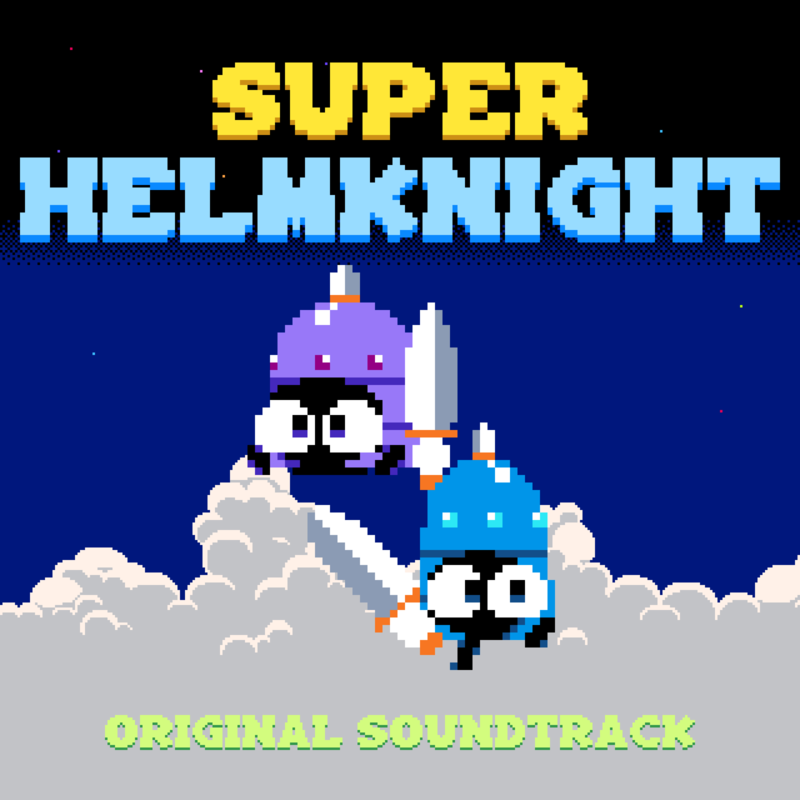 You can buy the Super HelmKnight Soundtrack on Bandcamp!